Have you or a loved one become so preoccupied with food and weight that it has taken over your every thought? Perhaps you excuse yourself to purge after meals, have excessive food restrictions, or engage in secretive exercise. Recognizing the warning signs of eating disorders may or may not be as apparent as you think. These harmful behaviors create the illusion of control while wreaking havoc on multiple aspects of your well being, such as your mental and physical health. The good news is that the effects of eating disorders are preventable and most are reversible with early intervention. In order to begin treatment, it is important to recognize the signs of an eating disorder either in yourself or in your loved one. While eating disorders are not limited to the signs mentioned above, it is important to realize the seriousness of these debilitating disorders. Health consequences can be severe and even life-threatening, resulting in cardiovascular issues, such as the risk for heart failure, gastrointestinal issues, such as muscle weakness in the intestines and throat sores from purging, and psychological issues, such as depression, body dysmorphia, and other co-occurring disorders. At Great Lakes Psychology Group, we offer private and convenient therapy sessions specifically geared towards treating eating disorders. Our professional team of over 120 licensed psychologists specializes in evidence-based therapy techniques to help you regain control over your life and bring you back to a physically and mentally healthy well being. GLPG is a leading provider in eating disorder treatment, covering multiple forms of eating disorders such as anorexia nervosa, bulimia, purging disorder, and binge eating disorder. We offer private waiting areas, online appointment booking, and the convenience of same-day, evening, and weekend appointments. For eating disorder counseling in Okemos Call 800-693-1916 or schedule an appointment online. You are more than your waist size, weight, or body image, and you can achieve power over food. 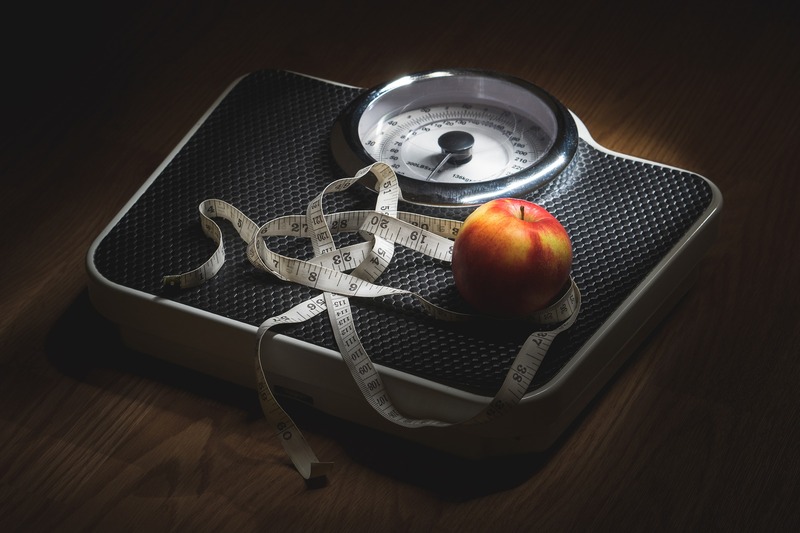 Let our team get you started on the path to recovery from eating disorders.